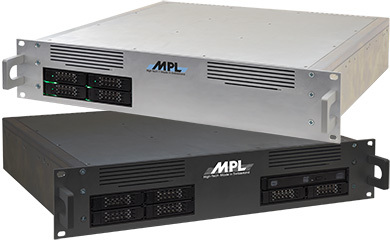 The 19" MXCS Rack Version is a high performance, low power and highly integrated Rugged Embedded Server. 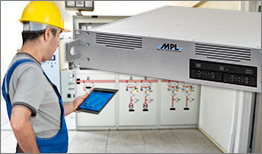 The MXCS solution can be operated in a moderate or harsh environment without the need of fans. Therefore, the MXCS board can be used for any server application in very tough and dusty environment. The MXCS housings offer space for up to 8 x 2.5" SSD. Over PCI/104-Express and mini PCIe are unlimited expansions possible. 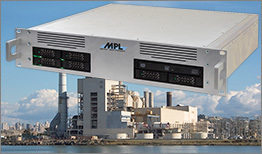 The 19" rack server is conductive cooled and designed for an environment of -20°C to +60°C. On request it can be equipped with a failure protected ventilation array, without blowing air and dust over the electronics. 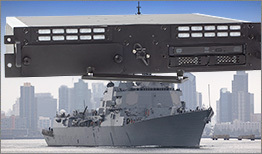 The system is designed to meet standards like MIL-STD810, EN50155, or IEC 60945.